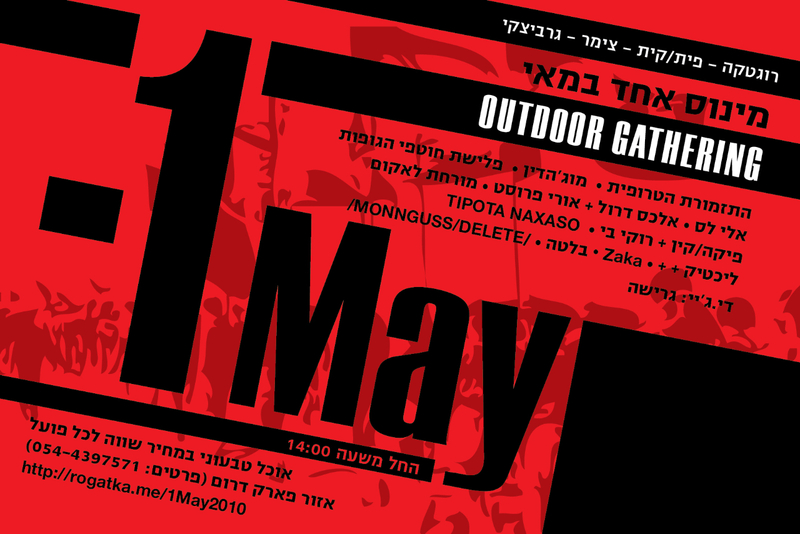 A joint production by The Zimmer, Rogatka, Pit/kit & Gravitsky — a gathering of Tel Aviv’s independent venues on May 1st (Saturday). It’s a free outdoor event with a huge line-up. We’ll be playing there with Balata. For directions — click here.